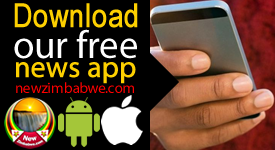 THE Zimbabwe Electoral Commission (ZEC) is processing an average 12 applications per week from organisations wishing to observe the country’s harmonised elections slated for July 30, officials have said. 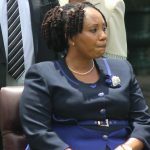 ZEC Commissioner, Netsai Mushonga told a press briefing Monday that all the applications they had received so far had been successfully processed. “We have invited observers from 46 countries and we have seen those countries starting to come in and up to 12 organisations per week are being accredited,” Mushonga said. 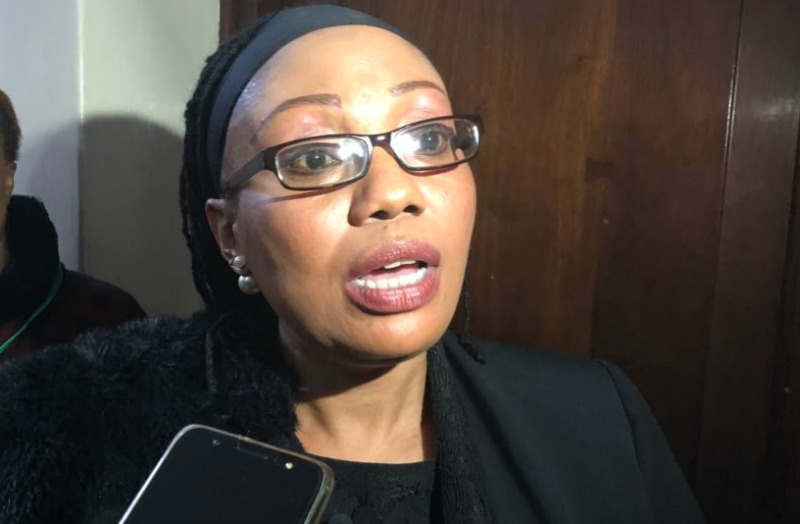 Mushonga said the ZEC Accreditation Committee had resolved that local observers who were accredited for the Biometric Voter Registration exercise would now be excused from paying the mandatory $10 per head as accreditation fees for the actual election. 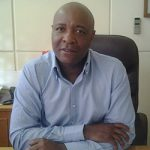 “We received a petition from local, observers and because they had accredited during the BVR, we took a decision not to make them pay 10 dollars fee but pay only two dollars,” said the ZEC official. Several countries that had been barred from observing the country’s past polls have expressed interest in playing a part in Zimbabwe’s elections. 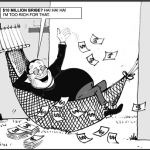 This follows incumbent President Emmerson Mnangagwa’s recent overtures to countries whose observer teams were barred from observing Zimbabwean elections by then President Robert Mugabe. Mugabe was dislodged from his job by the military last November in a coup that was indirectly endorsed by most countries which included sworn critics in Britain and the United States of America. Since the time, the European Union and Washington, have accepted Mnangagwa’s invitations and have already sent advance observer teams to monitor the situation on the ground ahead of the polls. United States Congressman, Senator Jeffrey Flake, who serves in the US Senate Committee on Foreign Relations, and the country’s former ambassador to the United Nations, who is also former US Congressman, Andrew Jackson Young Junior, will be part of the observers. 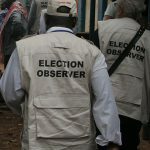 Also expected are observers from European Union Commission, European Union Parliament, African Union Commission, Pan-African Parliament, Southern African Development Community Parliamentary Forum, Common Market for Eastern and Southern Africa, the Commonwealth, Non-Aligned Movement, Africa, Caribbean and Pacific Group and ACP-EU Joint Parliamentary Assembly.